SKU: PSY. Categories: Past Publications, Robert Bloch. Intro by Richard Matheson; Afterword by Ray Bradbury. 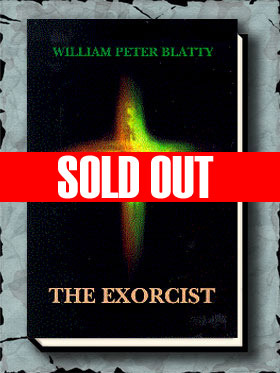 As with all of our “Classics-Revisited” books, this is an “author’s choice” book, with hands-on input from the author, with Robert Bloch having helped crafted the overall look of the book. 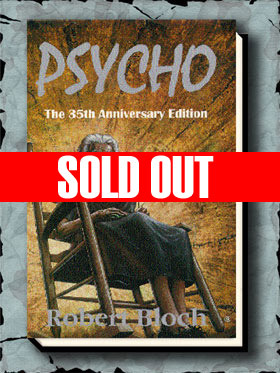 UNSIGNED COPIES OF PSYCHO $33.00! !